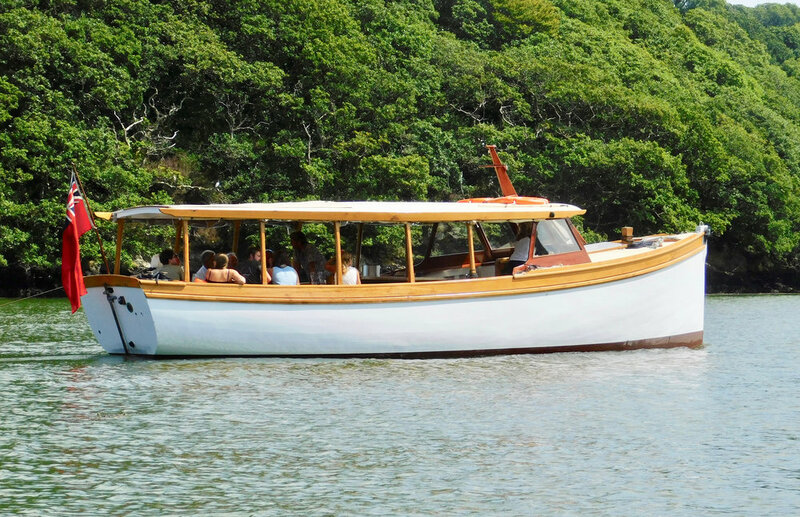 Bring your day to a close with a shared dinner feast on board 'Tethra' and use of our fully stocked bar. Experience the Fal River as it slowly winds down and enjoy the delights that this intimate venue has to offer as dusks sets in. Blue River Table endeavours to source as much food locally as is possible and therefore menus are subject to change and seasonal variations.